Thirteen stories of horror, suspense, and the supernatural that will keep you on the edge of your seat to the very last page. "The Pit and the Pendulum", "The Fall of the House of Usher", and "The Black Cat" are just three of Edgar Allan Poe's most famous tales in this chilling, enthralling collection. /Poe/Edgar Allan This anthology includes thirteen stories of the supernatural from the master of the macabre. 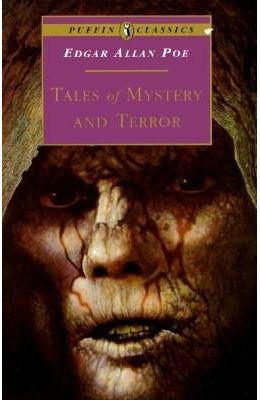 Some of Poe's most famous tales of terror are featured, including "The Pit and the Pendulum", "The Tell-Tale Heart", and "The Fall of the House of Usher".